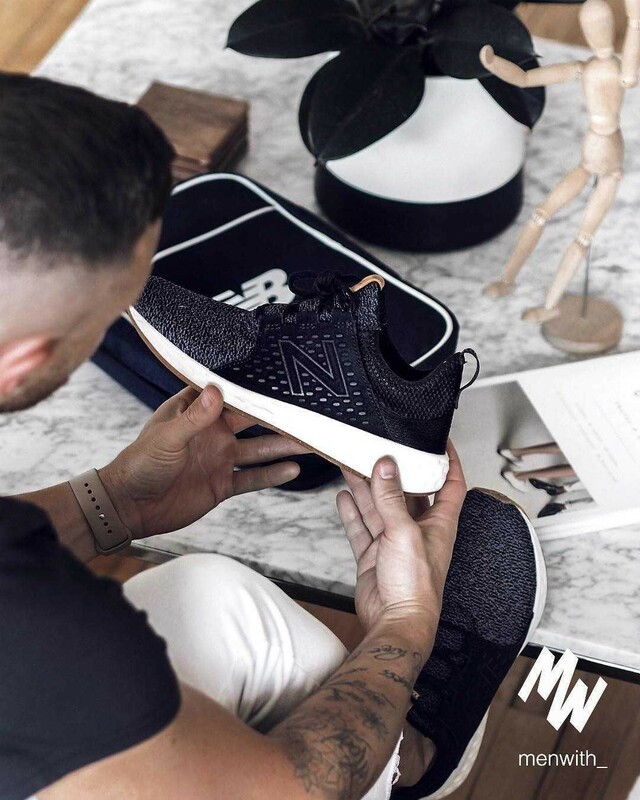 The new and improved New Balance 373 is equivalent of having three pairs of sneakers for the price of one. This sophisticated gold-on-black colorway features a premium all-leather upper. What’s more astonishing is the fact that this shoe retails for well below market average – a whopping 15% – yet it’s capable of replacing three of your current pairs of shoes…making it 3.53 times more efficient.